Every night when I go to bed I pray to God and picture a white light showering blessings on me. 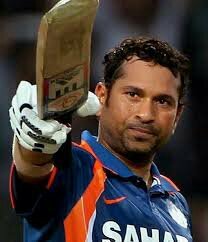 But the night Sachin Ramesh Tendulkar retired ( As people say. But I still do not believe it)something amazing happened. I went to bed expecting the same image but suddenly my mind went blank and I started hearing loud cheers Saaachin….Saaaachin. At one end of the ground there was Sudhir Gautham, who is now the brand ambassador of Quickrrr. Then the Master Blaster entered the park. He started off with his signature straight drive which went right past whining Waqar Younis. 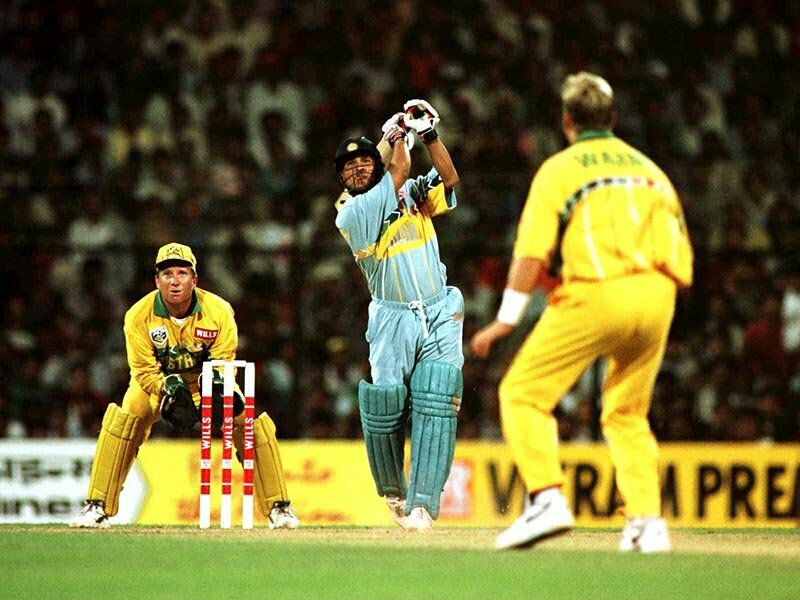 From there my dream took a time leap off to Sharjah to that night when one of the sweetest dream of a Sachin fan became the deadliest nightmare for Shane Warne, that superb inning of 143 runs is still regarded as the best ODI inning by Him. Who can forget the upper cut six on the last ball of the first over by Shoaib Akhtar at Centurion in 2003. On the day when Shoaib had an epiphany that, “Who Is The Daddy?”. Then came that short span of sadness when you decided to retire in 2007 after India was out of the world cup in the first round after a humiliating loss against Bangladesh. But all thanks to Mrs. Tendulkar who beared all your frustration and convinced you not to give up and fulfill your dream of bringing that world cup home, which you apparently did in World Cup 2011. In 2008 you spilled your magic again as the Australian team cried once again, this time on their mommy’s lap. All thanks to your two back to back magnificent innings in the CB Tri-Series finals. Still cannot get over the scene when James Hopes literally cried at Gabba after that loss. “And it’s the Super Man from India”, who can forget that inning of 201 in Gwailor when you became the first cricketer on the face of the Earth to hit a double ton. After each of your superb inning in that dream, a tv commercial came when somtimes you told the secret of your energy and sometimes you gave a signature test with Reynolds Racer Gel. When I came to know MRF was a tyre company, I literally checked every vehicle in my house. We know that you are solely responsible for half the revnues of PepsiCo India and Star Sports network. Sorry I am a vegiterian so I didn’t start eating eggs and either way I didn’t wanted to be like that kid who crushes your hand in that NECC advert. Throughout your career you made the bowlers of opposition cry but that last inning and last speech,” My life for 24 years between these 22 yards is hard to believe had come to an end”,made us cry. *Pagale ne poore India ko rula dia. Aisa koi karta hai kya? 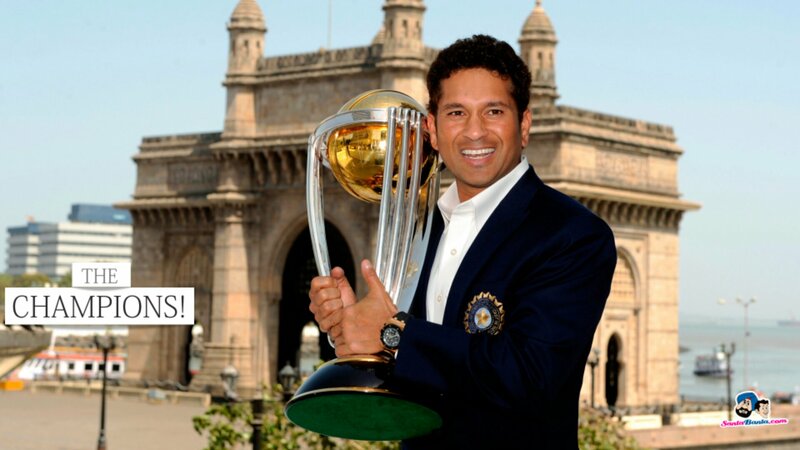 Posted on November 21, 2013 November 24, 2013 Categories Uncategorized2 Comments on Oh My Sachin!!!! 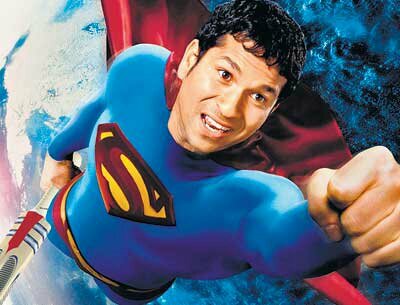 Spoiler Alert: I tried to write a post on master blaster but then I realised that any combination of 26 letters will not be enough to describe the genius of Sachin Ramesh Tendulkar . Therefore, I wrote about the essence of his journey that he chased his dreams since the age of 11 and today it all ends from where it started. 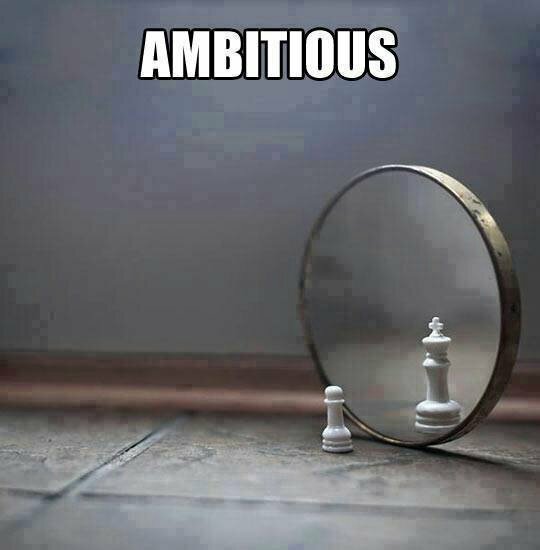 So chase your dreams guys. Enjoy this poem. Aur maa kasam bada maza aa raha hai. But you know Gods never retire.